YouTuber Felix Kjellberg, better known as PewDiePie, is once again in trouble for making racial statements. The service’s most popular and highest-paid broadcaster was live-streaming Player Unknown’s Battlegrounds when he used the n-word during a rant. 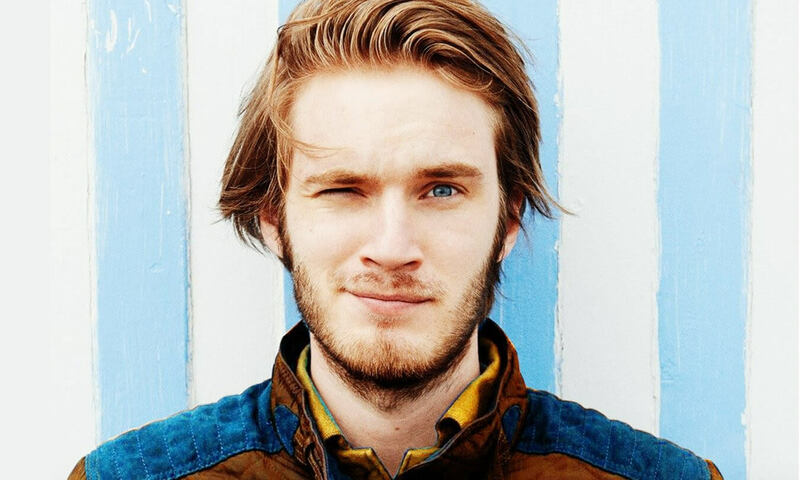 Kjellberg has over 57 million subscribers to his YouTube channel, which, thanks to advertising income, reportedly generated over $15 million for the 27-year-old last year. After the video surfaced, Firewatch developer Sean Vanaman tweeted that he was filing a DMCA takedown against PewDiePie’s Firewatch playthrough, along with any future releases from the Campo Santo games studio. "I am sick of this child getting more and more chances to make money off of what we make. He's worse than a closeted racist: he's a propagator of despicable garbage that does real damage to the culture around this industry," tweeted Vanaman, who called on other game makers to take similar actions. "I'd urge other developers & will be reaching out to folks much larger than us to cut him off from the content that has made him a millionaire. Furthermore, we're complicit: I'm sure we've made money off of the 5.7M views that video has and that's something for us to think about." Not everyone is happy with Vanaman’s response, with some claiming a DMCA notice is the wrong route to take - one that infringes on freedom of expression. Kjellberg hasn’t responded to requests for comment, but his channel’s Firewatch video is no longer accessible. The controversy surrounding Kjellberg led to white supremacist site The Daily Stormer putting up a banner earlier this year that claimed it was “The world’s #1 PewDiePie fansite.” Following the Charlottesville protests, Kjellberg said he would no longer make jokes about Jewish people and Nazis. Back in April, professional Overwatch player Matt “Dellor” Vaughn destroyed his career when he repeatedly shouted the same racist slur for around 30 seconds during a ranked match. He blamed it on the fact he was having a bad day and didn’t get much sleep. You can see the (obviously NSFW) clip below.